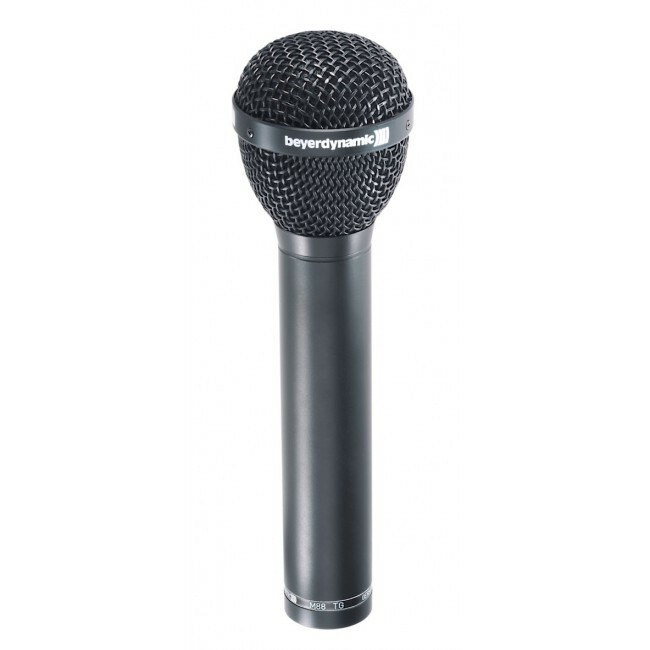 M 88 TG, Dynamic Microphone from Beyerdynamic in the M series. JimboSpins's review"Can it be used with different instruments?..." 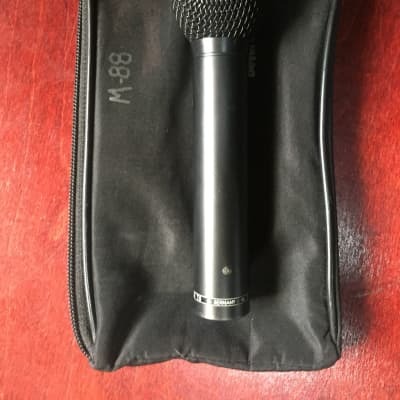 The M 88 TG is a microphone that can be used for your vocals and a few different brass instruments, but I wouldn’t take it any farther than that. It has a wide frequency response that will make your vocals sound amazing. They do say that it can be used for woodwind instruments, but I didn’t like the way it sounded when I heard it with a few different woodwind instruments including the sax (alto). The M 88 TG is very thin and skinny and it comes with a carry pouch that makes it easy to take anywhere with you. It can be used for either live or recording, they both produce a good sound. 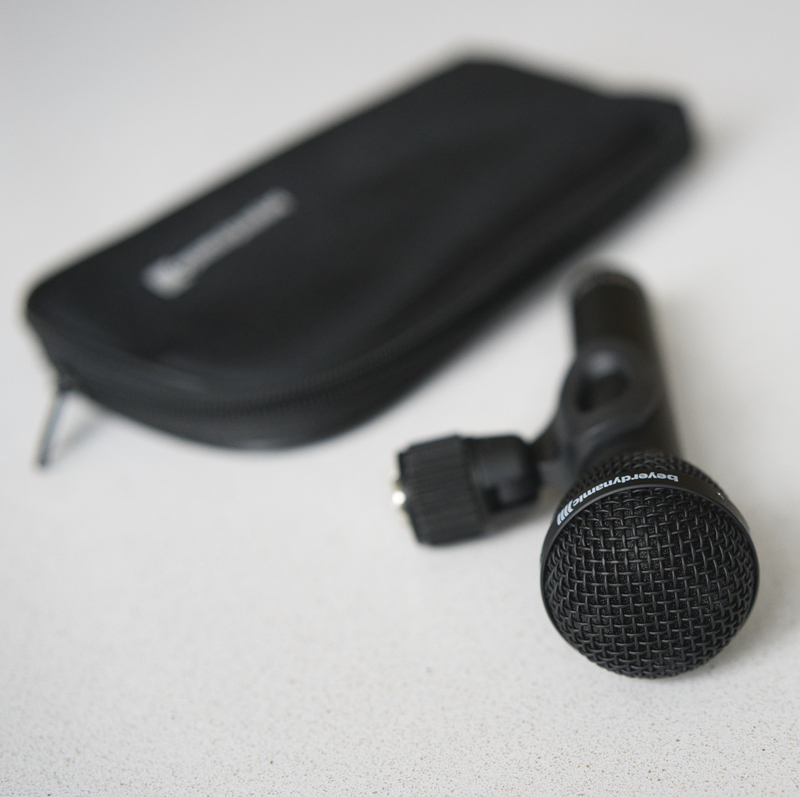 Overall, depending on which instrument you use this microphone with is what will make or break whether or not you should buy it. It does sound great with vocals though I can admit that, but if you are looking for just a vocal microphone then you wouldn’t want to go with this one because it cost over 300 dollars and that is a little too much for a home studio vocal microphone when there are other ones that cost way less and sound the same. 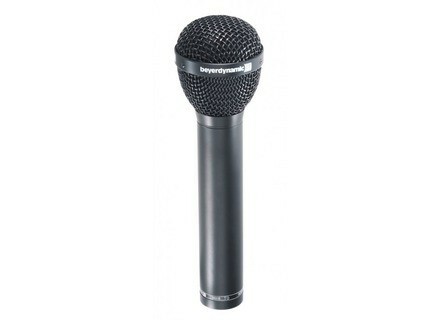 If you are looking for a multi purpose microphone I say stick with some of the mid range Shure lines. The Beyerdynamic M 88 TG does sound great, but only with certain instruments. The microphone just was not for me so I never purchased it, but I didn’t have a chance to work with it in a studio downtown. I was not a fan of it, if you are interested in getting the M 88 TG I would say try to test it out on what you will be needing it for before you purchase it, it will save you a headache in the long run. 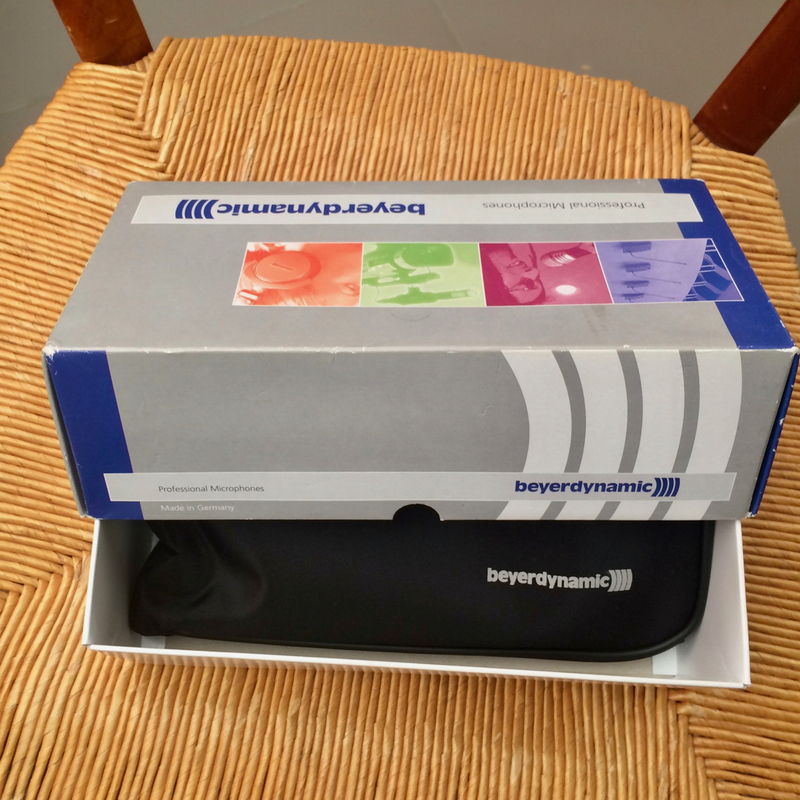 I have used a lot of different microphones from Beyerdynamic but this one was so difficult for me to understand when it sounds so good with certain instruments and with others sounded less then ok.
Calagan's review (This content has been automatically translated from French)" Top notch"
It is a versatile hyper-cardioid dynamic microphone. It is effective on many sources, with a very detailed without being cold or aggressive. I use it occasionally for 2 years, especially for the sound - or my own group, when I do the sound of other groups. I used it on many sources, and each time it was perfect. - On a voice very powerful and technical women in general very acute (a lot of head voice), it worked very well, with a good accuracy without aggressiveness. - On skyscrapers amps, a cajon, snare moult and other sources, it is frankly excellent both times. I find nothing to complain about. Obviously, there are more happy for a particular source or a particular aesthetic, but in terms of versatility, this is the most amazing I have ever dynamic choice. Obviously, for less than 300 € I would do this choice. The value for money is excellent! noswitch's review (This content has been automatically translated from French)" The Swiss Army Knife"
A well-deserved reputation and extremely versatile, this is by far the best micro of my park. A great classic read on this site: "This is the one I will take to a desert island." Excellent on brass, clarinet, guitar amp, acoustic guitar, bass drum, bass amp, with low perceived. It does the job as a voice see a bass drum. 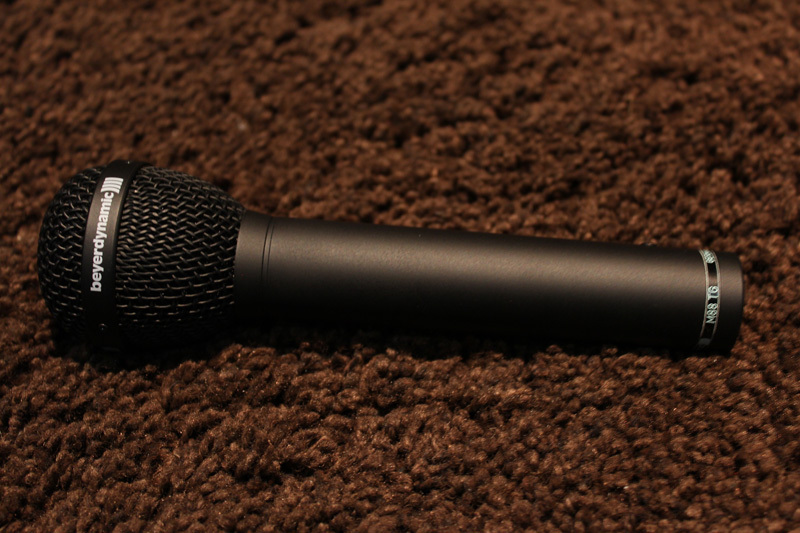 I probably forgot the possible uses of this mic 'but I have not been able to test all its riches. Overall, it is recommended when seeking low. Pros: versatility, sound quality, bass. the -: I'll nitpick, the diameter is a little big and it forces some to return to my Shure clips. It is about 300 € but it's worth bluntly, I put 9 because there must be better, but also versatile, look for! 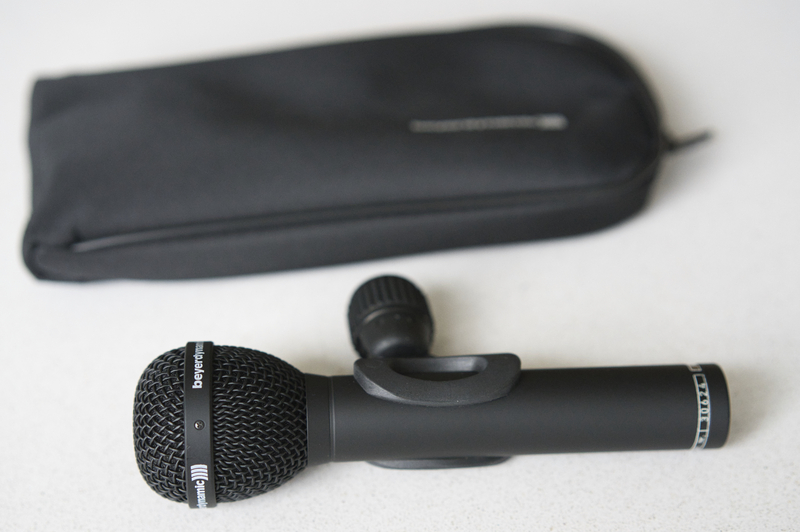 alexis-pc's review (This content has been automatically translated from French)" Great"
Very good dynamic mic I use it mainly for recording brass and I am very happy. I use it for 2 years and I bought it last year. A colleague lent me face and its effectiveness this micro attracted me. For recording sound is very good, I compared the Sennheiser MD 421 for plugs and sockets trombone were very different and the most recorded songs I kept catches made with rounder M88 and warm for my taste. I also used a lot in live if brass, percussion or snare. I do not regret my purchase and I am very happy.